Kalir Farms | Oak Ridge Foam & Coating Systems Inc. The farm was founded in 1996 and in 20 years has supplied fruits, vegetables, a selection of honey and maple syrup products, and homemade jam in New York. Our 400 acre farm has experienced growing pains and our state-of-the-art cold storage building will soon be completed. Its construction will further promote green space by the savings that a spray polyurethane foam insulation provides, thus reducing our carbon footprint.Saving energy and keeping the produce fresh relies on total encapsulation of the building’s interior, using a minimum of two inches of sprayed applied 2 lb density polyurethane foam insulation to walls and underside of the roof deck. 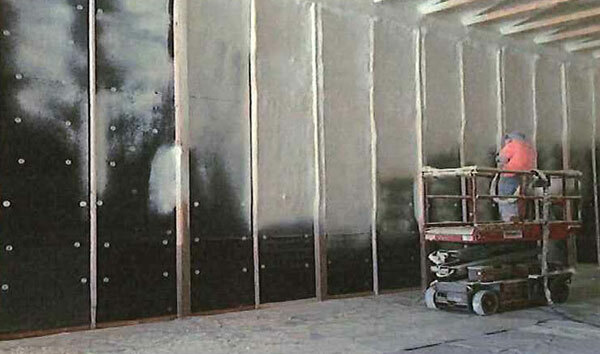 Saving energy and keeping the produce fresh relies on total encapsulation of the building’s interior, using a minimum of two inches of sprayed applied 2 lb. 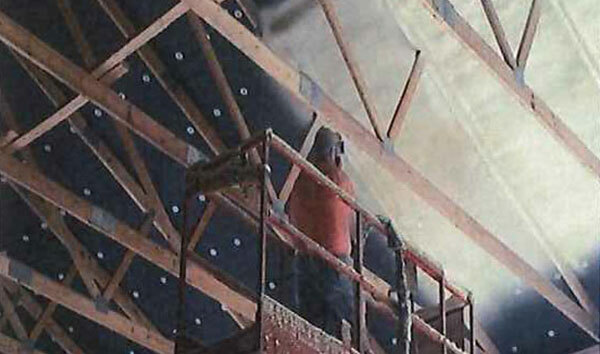 Density polyurethane foam insulation to walls and underside of the roof deck.